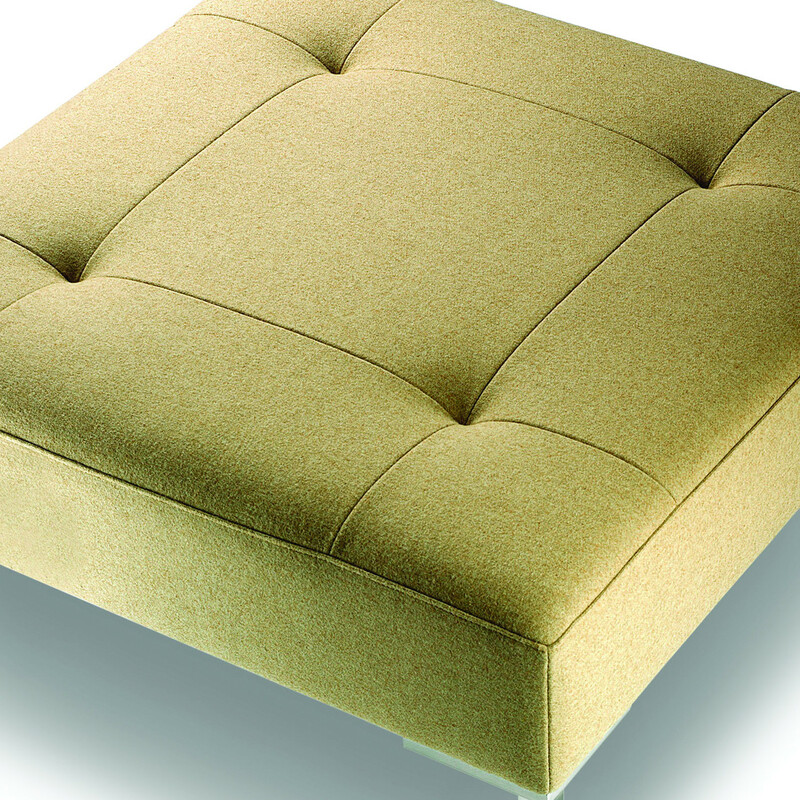 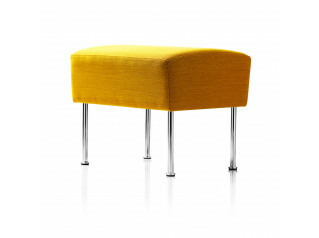 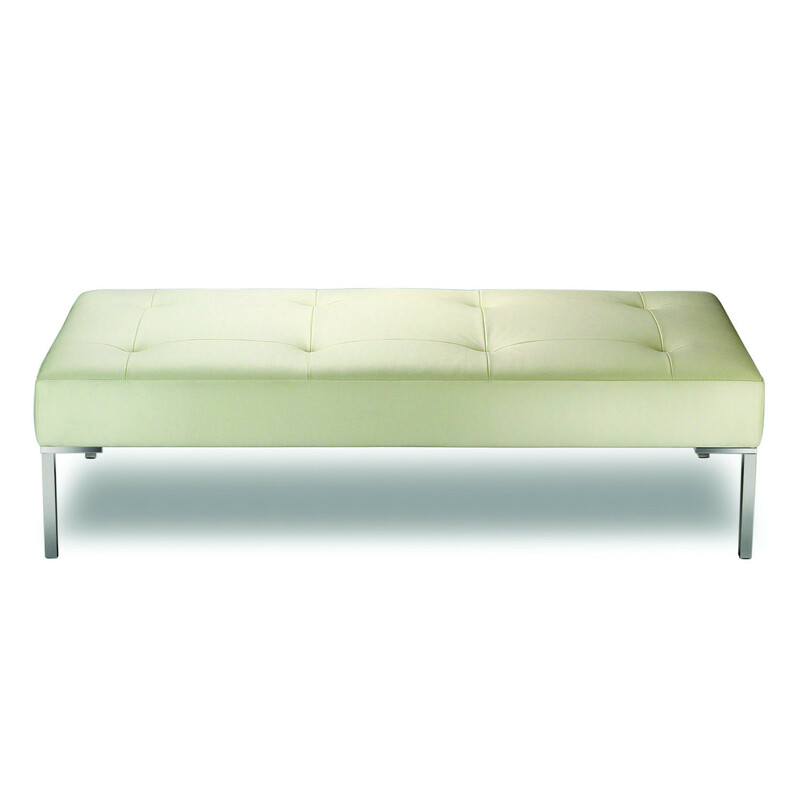 Plaza Bench is modern piece of furniture design featuring a classic offset blind tufting detail, with the renowned Davison Highley stitching: it is based on a 750mm module. 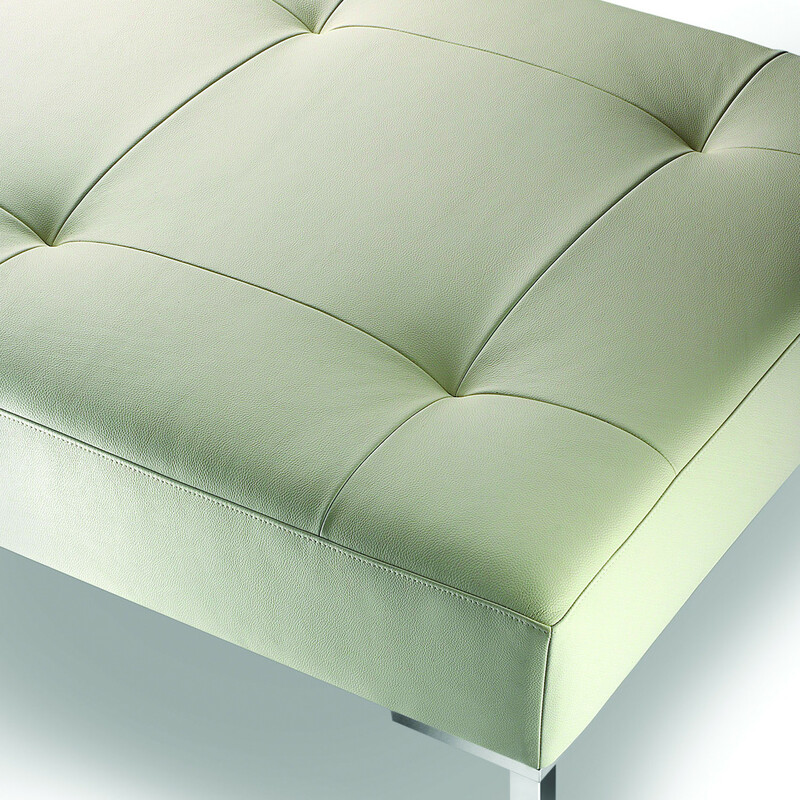 Plaza incorporates fully recyclable polished aluminium legs. 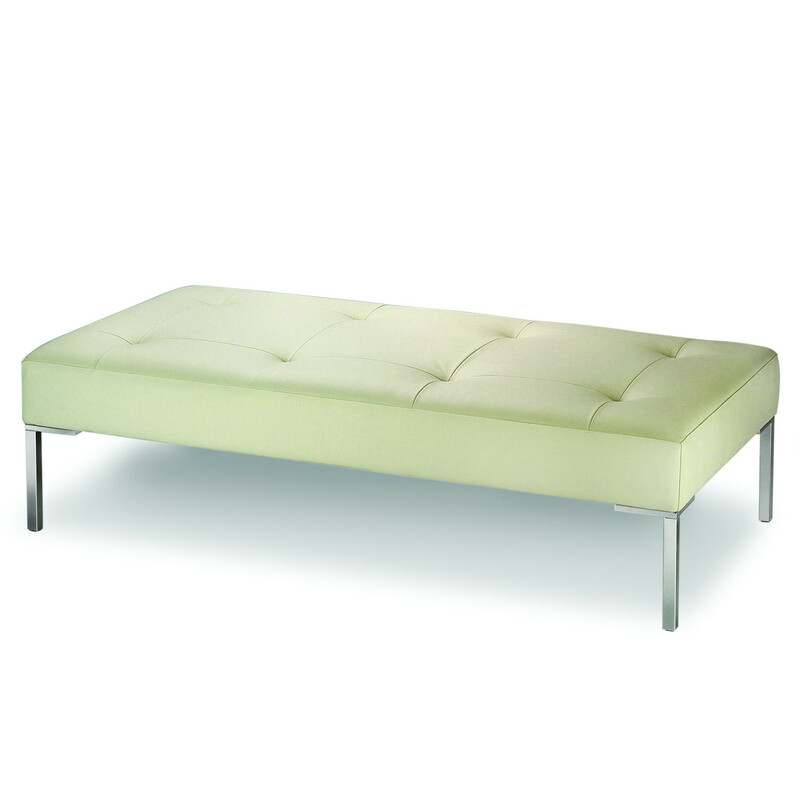 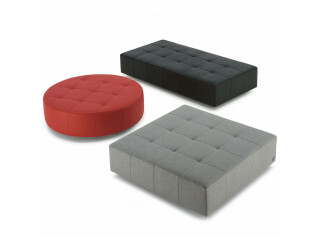 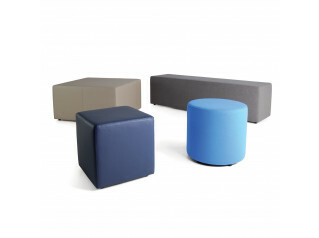 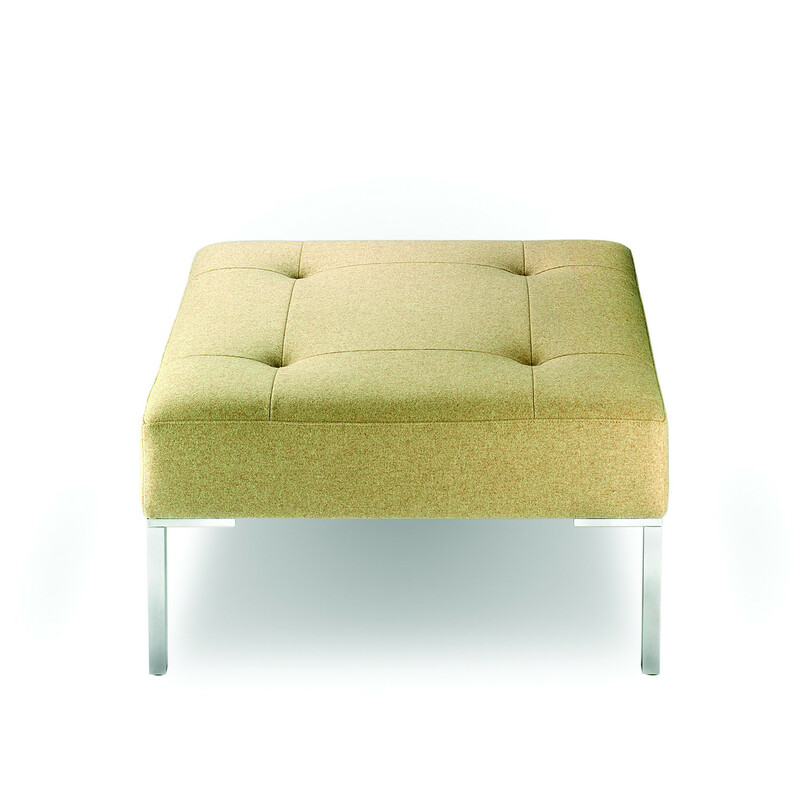 Plaza Bench is ideal for a variety of interiors from informal settings, receptions, museums and home use. 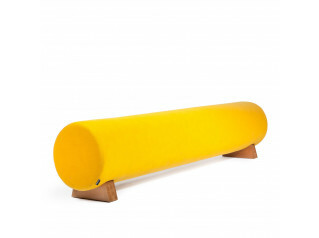 You are requesting a price for the "Plaza Bench"
To create a new project and add "Plaza Bench" to it please click the button below. 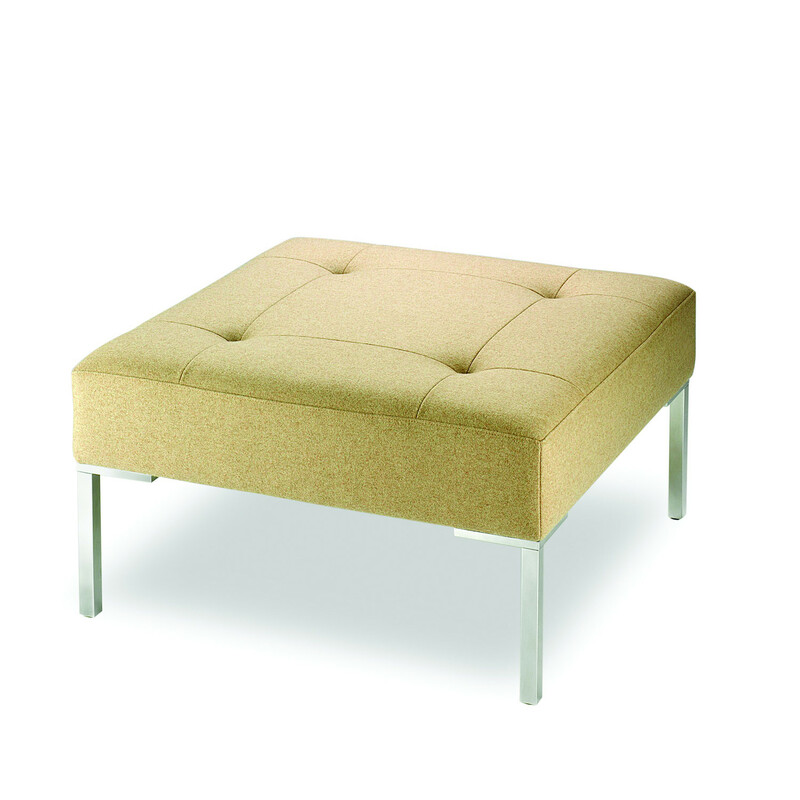 To add "Plaza Bench" to an existing project please select below.